So many tournaments, so many prospects that we can’t cover everyone, so we stick to the games we managed to watch and talk about the players that stood out. From the Traverse city Tournament one of our favorite prospects Alex DeBrincat (70% Fantrax Owned) was doing Alex DeBrincat things, like scoring the OT tournament game-winning goal. From the Penticton Tournament the players Paul and Peter focus on include NCAA free agent signees Spencer Foo (45%), and Joe Gambardella (6%). We also discuss some defensemen in Tucker Poolman (10%), Ethan Bear (33%), Ziyat Paigin (10%). Ryan Wagman from McKeens Hockey joins us for his third appearance on the show and reviews his formula he and his scouting team at McKeens apply to scoring and ranking prospects, and the extended coverage of prospects in their yearbook. If you want to buy the yearbook (PDF only) or subscribe to McKeens you can do so here. Ryan also answers an interesting question about Olli Juolevi and Mikhail Sergachev. Find our show notes at DobberProspects.com. We are pleased to have launched a Patreon page. For those of you unfamiliar with Patreon it basically is a subscription page. We want to ensure you that our podcast will remain free and will continue to be posted on all our existing host platforms so nothing needs to change for you the listener. However, if you enjoy the show and would like to support it, now you can. How it works is listeners can pledge (subscribe) a monthly donation to our page. There are pledge levels and different pledge values offer different perks or rewards. 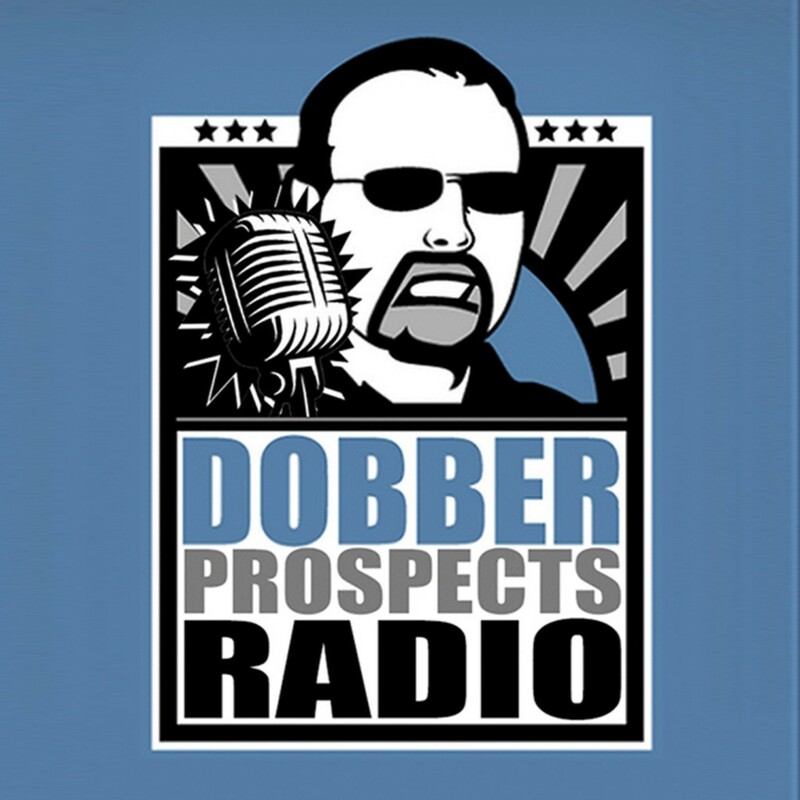 A huge thank you from Peter and Paul for supporting them and the Dobber Prospects Radio podcast! Access to our monthly update of our Top 5 Calder candidates for the season. Access to our monthly update of Top 10 players not in the NHL.